If the 20th century was what Henry Luce declared the American Century, the 21st century didn't start off looking the same way. Indeed, it is very likely that the first 10 years of this century will go down as the most dispiriting and disillusioning decade Americans have lived through in the postWorld War II era. 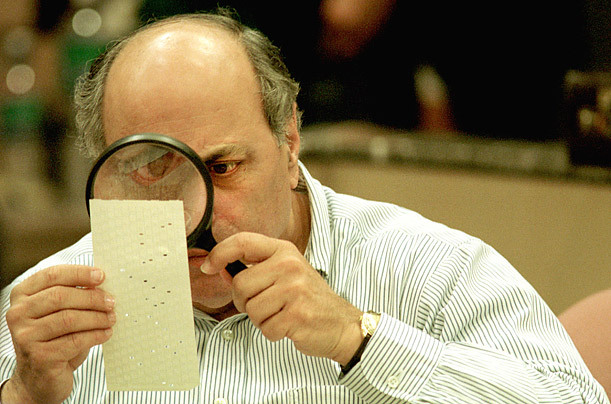 The kickoff was the monthlong controversial vote count in Florida that ultimately ended with the U.S. presidency going to George W. Bush by an official margin of a mere 537 votes. The vicious partisanship, from the grass roots all the way up to the U.S. Supreme Court, was a harbinger of the public rhetoric of the rest of the decade.